This Apple's far from rotten. Launching a new payment platform is a huge gamble, just ask Google and Amazon. 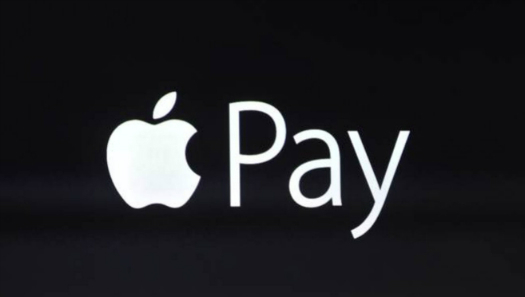 But somehow, even against stiff competition, Apple Pay has risen meteorically. Even though the Apple Pay platform just launched in September with the release of iOS 10 and OSX Sierra, it's already risen to the fifth most common platform among the top 10k sites on the internet. PayPal of course still rules the roost when it comes to the payment platform race, and holds the #1 spot with its standard log-in payment service, which is found on 2.36% of the top 10k websites. PayPal also snatches second place with its PayPal Subscribe service which allows recurring monthly payments to be paid through a user's PayPal account and is used on 0.98% of the top 10k sites. Stripe and Braintree hold the third and fourth spots respectively. The Touch ID sensor on the new MacBook Pro seems to indicate that Apple will continue to push Apple Pay as not only a mobile-based payment platform but an all-encompassing platform more along the lines of what PayPal's model is. Apple is also promoting e-commerce sites this holiday season that use its platform by offering free rush shipping, discounts, and rewards. Apple hopes this will give shoppers incentive to use Apple Pay and give more e-commerce sites a reason to start offering use of the platform.